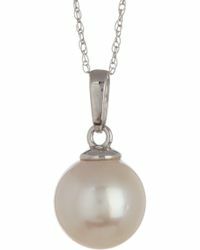 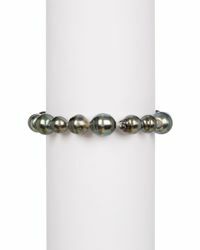 For decades, the humble pearl has been used by master craftsmen around the world, and Tara Pearls is one such company that bases its exquisite jewelry collections around this lustrous stone. 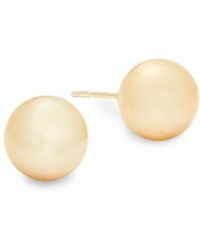 Founded in 1974 by Tara C. Sethi, the label has an un-shaking focus on artisan craftsmanship, even today. 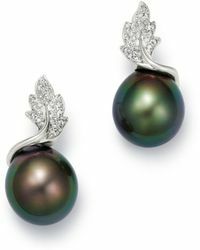 The label has become renowned for its luxury pearl creations using only the finest Tahitian and South Sea cultured pearls to create contemporary and modern pieces. Necklaces, bracelets and earrings allow the stone’s natural beauty to shine with simple settings and an understated sprinkling of diamonds. 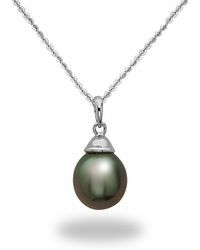 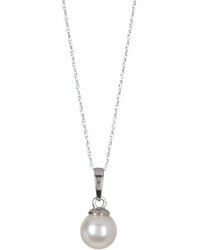 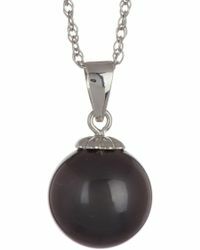 8-10mm Baroque Tahitian Pearl Dual Strand Necklace/18.5"